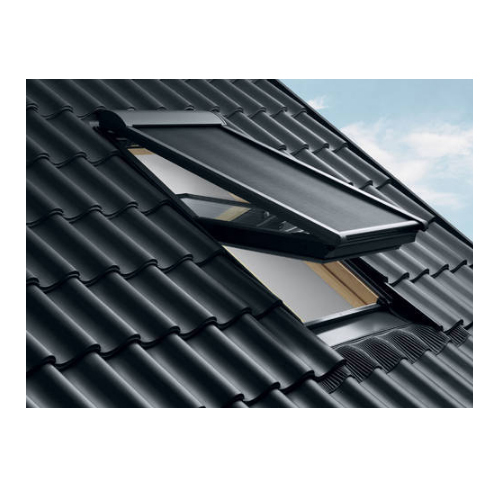 We offer supreme range of Roofing Material that has high durability. These come in several standard specifications as well as available in customized forms. Our roofing materials include steel, fibers, PVC material, which are 100% waterproof. 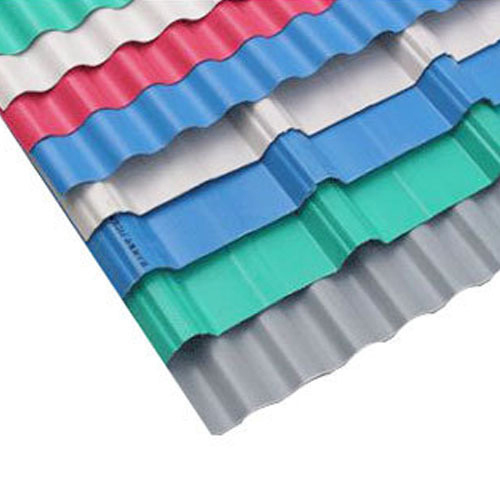 These roofing material are available in different compositions, which depend upon the application area of the material. The material is maintenance free, UV protected, smoothly finished and cost effective. Our company is engaged in offering high grade Roofing Material that is widely installed in industrial and residential buildings. Our roofing material can withstand all kinds of weather and are 100% waterproof. We provide superior grade roofing materials, which are quality tested and protected from heat, rain & cold. It comes with easy installation process and can be erected quickly.